Baylor Lady Bears basketball is back and Friday started exhibition season with a 110-45 win over Langston. Freshman forward Nalyssa Smith led all scorers with 23 and in rebounds with 13. Kalani Brown added 19 points and 12 rebounds in 13 minutes. It wasn't all roses as the Lady Bears shot 2 of 10 from three poirange and 20 of 40 from the charity stripe. Next up for the Lady Bears is Texas A&M Commerce on November 1. The ladies are 4-0 at home and appear back on track after an uncharacteristic 2017-2018 season. Scott Drew led his team into a scrimmage against SMU. Ashley Hodge breaks down who played, who excelled, and more on SicEm365 Premium. Baylor was on the recruiting trail and offering several prospects in and out of Texas. 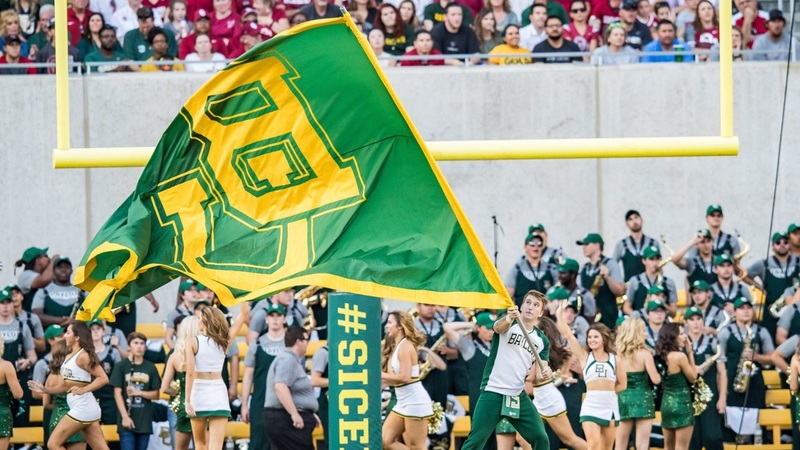 Never miss the latest news from SicEm365!